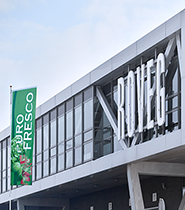 Roveg introduced as an exotic specialist, at the Fruit Logistica a coconuts opener. 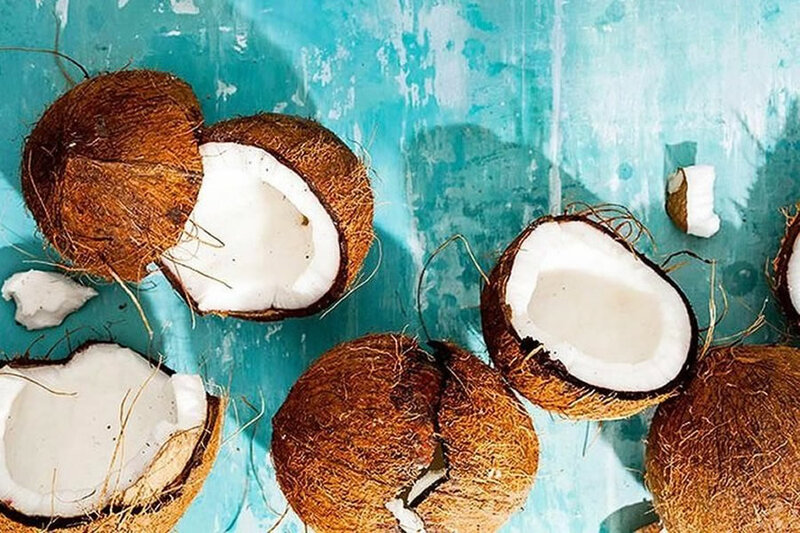 With a simple movement you can make a hole in the soft eye of the coconut to let the coconut water run in a glass. With a few firm blows, the coconut splits open. In more than 95% of the cases the nut splits neatly into 2 halves. The wide blunt blade of the opener is optimal. This is the best way to work in the kitchen, both young and old, fine or solidly built. The opener is kitchen friendly and therefore fits in every kitchen drawer. Under the guidance of IIC, the business what after the TV program ͞ “The best idea of ​​the Netherlands” is, this opener developed and will be on the market in May 2014. The reason for developing the opener was a specific request from Roveg’s marketing department. 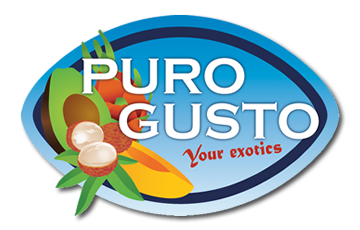 During the development of the Puro Gusto retail concept they saw that these beautiful fruits are difficult to open. Simply because not everyone knows how to act, or to attack these fruits with a hammer that does not really fit in a kitchen environment. For one year they have been trying to find a suitable solution. After extensive testing for effectiveness and user-friendliness, this model has been approved by everyone and is currently being taken into production. The first with the handmade models are put on the market by Roveg under the Puro Gusto label.